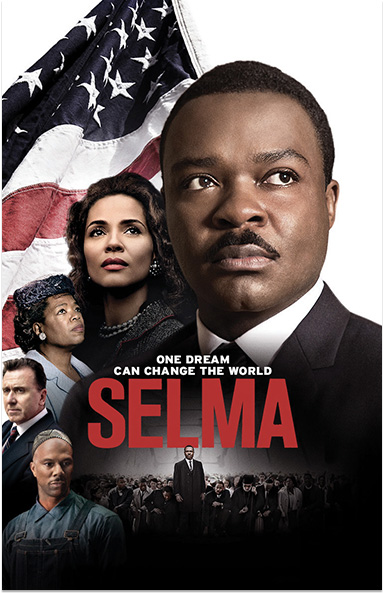 Selma chronicles the tumultuous three-month period in 1965, when Dr. Martin Luther King, Jr. led a dangerous campaign to secure equal voting rights in the face of violent opposition. SELMA © 2018 Paramount Pictures. All rights reserved.